From crowd-busting commuter services to tourists with bikes or families with buggies. Or battery hybrid depending on the power supplies available. Designers and manufacturers of the ground-breaking Class 230: a train for today and tomorrow. It is able to run as a DMU, EMU, battery or battery hybrid depending on the power supplies available. It can change or upgrade from its original power specification with a minimum amount of effort. Its interior layout can be tailored from crowd-busting commuter services to tourists with bikes or families with buggies. 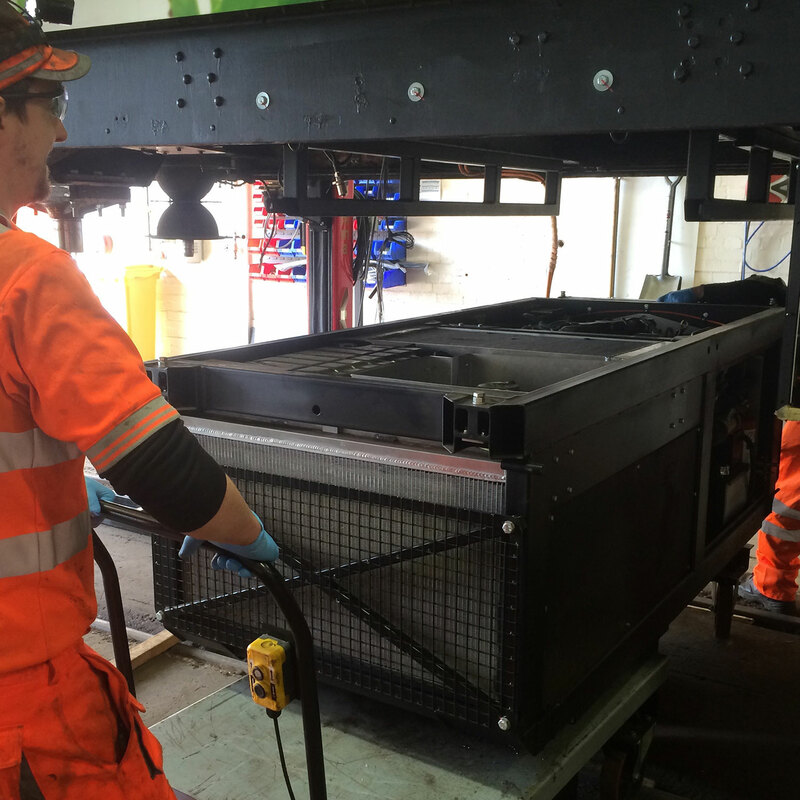 It is practically maintenance free requiring only infrequent returns to a main depot. Its remote condition monitoring systems both analyse performance and warn if problems occur. It has been built using the highest quality systems and materials from a trusted team of suppliers. Simplicity of operation and ease of maintenance were key drivers in the engine’s modular design. As a D78 the train was electrically powered by a third rail. 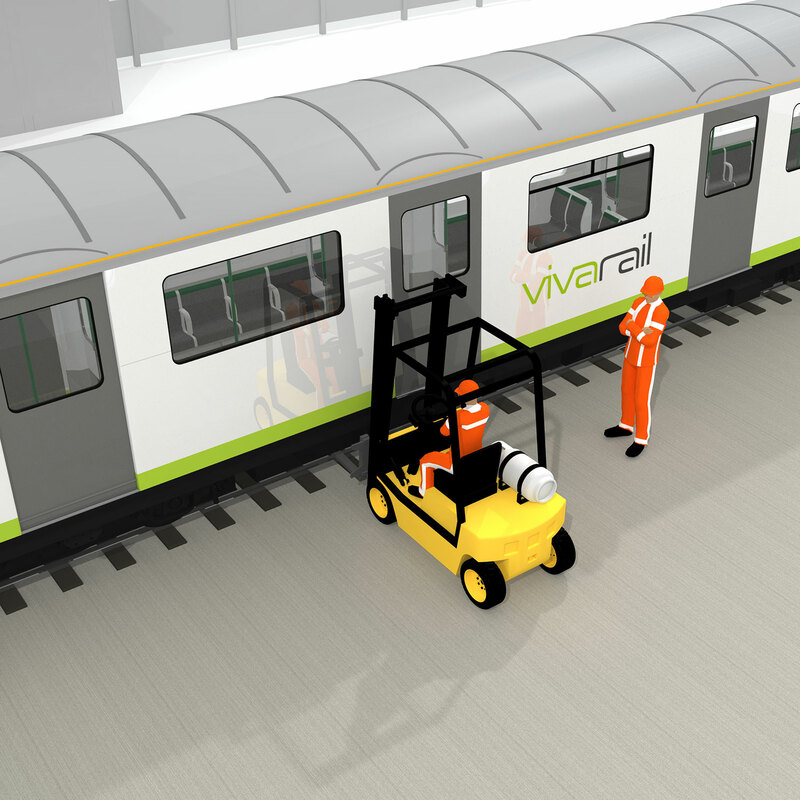 The original Vivarail concept was to provide the electrical power using a diesel engine, thus creating a DEMU. However the train does not mind where the supply originates. Third rail, overhead lines, batteries or even power packs: the train can draw the required current from any of these sources. With a light bodyshell the Class 230 is perfect for new power technologies. And its modular design means it is easy to change when needed. 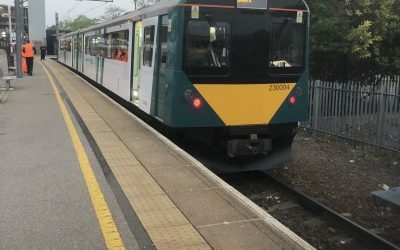 For lines due for future electrification, a DMU could be prepared for change to an EMU. 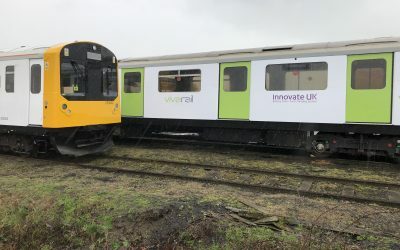 Where features, such as tunnels, make full line electrification uneconomic the train could operate as an EMU/battery hybrid. This patented system allows alternative power packs to be used in the future as technology develops.